Inbound & Outbound Call Center Solutions. The Arise platform has been disrupting traditional inbound & outbound contact center services for almost 20 years. Our platform provides you with a full suite of solutions catered to your customers and to meet your business needs. 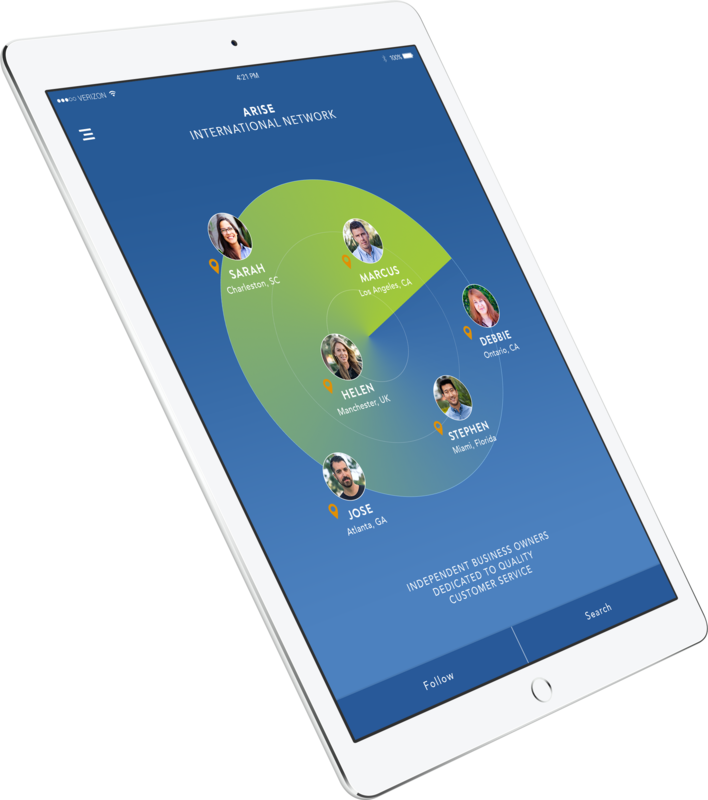 Ranging from Customer Care to Interactive Voice Response, the Arise platform has the outbound and inbound capabilities your customers demand. Our unique award-winning technology, vendor management standards, and international network of call centers will provide you with the tools needed to provide your customers with a consistent brand experience while at the same time reducing the costs to service those customers. Always pushing the envelope, our unique platform provides your customers with a single point of contact for all of their needs, allowing you the opportunity to focus on what matters most: your business. Learn more about how partnering with Arise can help you meet your call demands, handle product and technical inquiries, and improve the quality of customer experience.